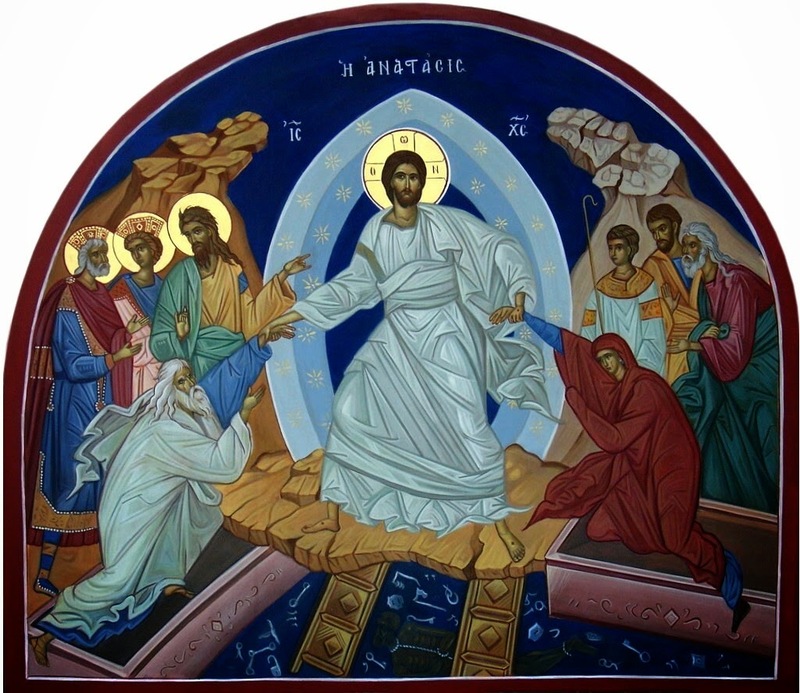 The Christian celebration of the resurrection of Christ holds meaning to all classes of people over the ages, around the world. This country song by Dolly Parton is a narrative poem from the perspective of Peter, one of two betrayers of Christ during His passion. The other was Judas.